Leo Keenan listed and sold my house quickly and without hitch! As an Assist-2-Sell broker Leo saved me thousands of dollars and even more throughout the negotiating process. Leo always responded quickly to all my phone calls and texts no matter the time of day. I highly recommend Leo Keenan and his wife Patricia to anyone wanting to buy or sell their home. Leo is a super agent. Always there if and when you need him for advice on pricing, marketing strategy, open houses, offers and negotiations. Leo knows the market well and has a keen insight on how to sell your property. Leo is very easy to work with and very attentive. Leo has been such a blessing for us in the selling/buying search. 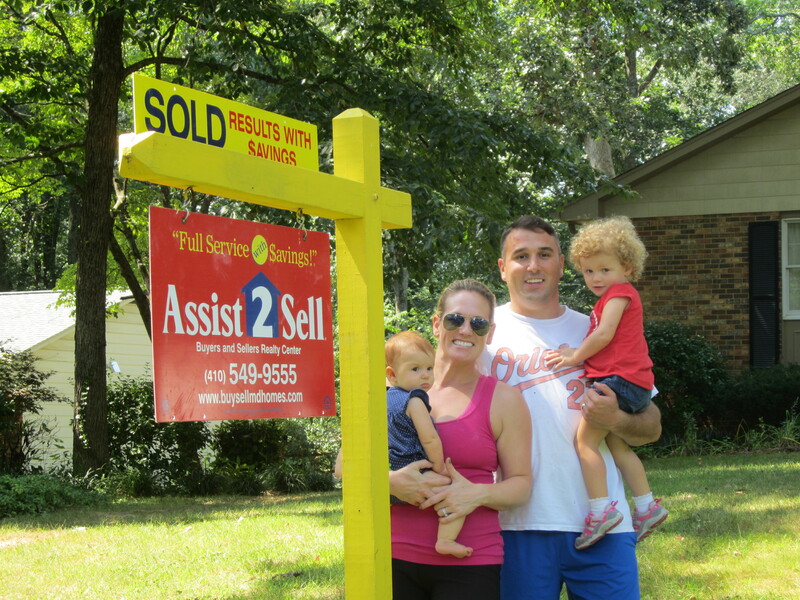 He helped us to navigate an entirely new neighborhood and find exactly what we were looking for in our price range. All along the way his advice and guidance helped to coach us through the process and made sure all of our questions were answered! I was very pleased with the whole process of selling my condo. Leo and his wife were very accommodating. The condo sold quickly and I was kept up to date on the progress. I would use this office again and would recommend it without hesitation. Leo not only has the experience in Real-Estate but is also an experienced Attorney. He as well as Patricia are very professionals, know the Real-Estate market, market/buyer’s sentiments, very good at what they do and honest/Sincere. He was very responsible, replied to all emails/SMS in a timely manner with Right Advice. He assisted me with buying this property 5 years ago and later sell it last year. I highly recommend him and wish him continued success. My experience with Leo was nothing short of fantastic. He was very professional, knowledgeable, quick in communications and walked me through every step of the way in selling my home. My house was under contract in one day and sold one month after listing it - WOW! Leo was recommended to me after he had sold the homes of two separate people I know, and I'm so glad I chose him to assist me, and I'll do so again in the future! My "First-Time Homebuyer" book recommended using a real estate broker, since they were a one-stop shop. I took the recommendation and narrowed my realtor search to brokers in Howard and Carroll counties and up popped Leo. I'll be honest that Leo's picture drew me to him: he looked honest and smart (and not slick or sleezy); he looked like a trusted uncle or family friend. Then I read his background: lawyer. I was sold. My husband and I originally met with Leo to sell our townhome. He was just as I pictured: honest, straightforward, and respectful. My husband and I worked for Leo for nearly 2 years in selling our townhome and buying a new house, due to a medical issue that required we delay the process; Leo was very understanding and sympathetic. When our medical issue resolved, Leo dove right in to helping us prepare our townhome to sell and finding us our new home. My husband and I were pretty opposite in our requirements and I feel Leo sometimes even played the role of mediator in trying to help my husband and I find common ground on what we wanted. One thing my husband and I always agreed on was that Leo was always looking out for us and we found ourselves living by the manta, "Listen to Leo." We listened to Leo and fixed up certain areas of our house and we listened to Leo when he told us a realistic number for selling our house (because it wouldn't appraise otherwise). When we had a hiccup in the selling process (buyer's fault entirely), Leo was right there to advocate for us. Leo is tough, very intelligent, determined, and he is really there for you. He and his wife, Patricia, are an incredible team and they go out of their way to make sure you get what you want, at the price you want, and when you want it. Leo Keenan exceeded our expectations. He is not pushy, much like a lot of other realtors we encountered; he respects your time and space and gives you the advice you NEED. My husband and I listened to Leo and sold our townhome in lightning time for more than we anticipated AND he found us our dream home in the perfect neighborhood. I highly recommend Leo Keenan to all our family and friends, and anyone buying or selling a home. Awesome to deal with. Cuts to the point and gets the job done without fluff. Deals in facts and without drama. He worked out perfect for us. Knowledgeable, timely and ALWAYS had our best interest in mind. Thanks Again Leo! From the day one we saw he is very professional. He is result oriented and did what was necessary to make our house sale successful. At times we were very worried as we had bought our new house but he assured us that we will get buyer soon, do not worry. He and his associates all are courteous and helpful people. On top of this we saved 1 and 1/2 percent on realtor commission. Thank you Leo. Leo is a true professional Realtor. He is knowledgeable, punctual and easy to talk too. His firm not only lusted our house but also provided the buyer, thereby saving us at least $20,000 in commission costs. There is no reason not to use Leo Keenan for your next release transaction! When my husband and I were ready to look for our first home, Leo came very highly recommended by my mother-in-law. Leo was very knowledgeable about the market and the areas we were looking. When we found our dream house, he did a wonderful job closing our deal and helping us navigate through all the obstacles of being a first time homeowner. I would recommend Leo to anyone! My house sold just over 15 days on the market , I couldn't ask for anything better , advertising coverage was great , the advertising pictures and write-up were very professional . And obviously the price matched the market ( not much negotiation needed ) . I was out of state for closing and Leo handle everything , so I didn't need to go back . I would highly recommend!! Leo from the start was amazing to work with. There were many times when my fiancé or I had questions and he was always there to answer them or if not he would find out. Although it was a bumpy ride with the bank, Leo put 100% into us and his work. If you are looking for a great realtor who will go above and beyond expectation, I would definitely recommend Leo Keenan. Thank you for helping us to find a beautiful home that suits who we are! Dealing with Leo Keenan at "Assist to Sell" was a pleasure. Selling your house can be an extremely stressful time in your life. Leo was a gem to work with. He got a professional photographer out to take pictures just days after we signed on. Our home was listed on MLS on all the websites. The photos were amazing. The first week our home was shown 7 times in five days. By the 6th day we had an offer on it. Leo walked us through the entire process from negotiating to the inspection to the closing. I have never had such a smooth transition. His background in law also was very helpful. 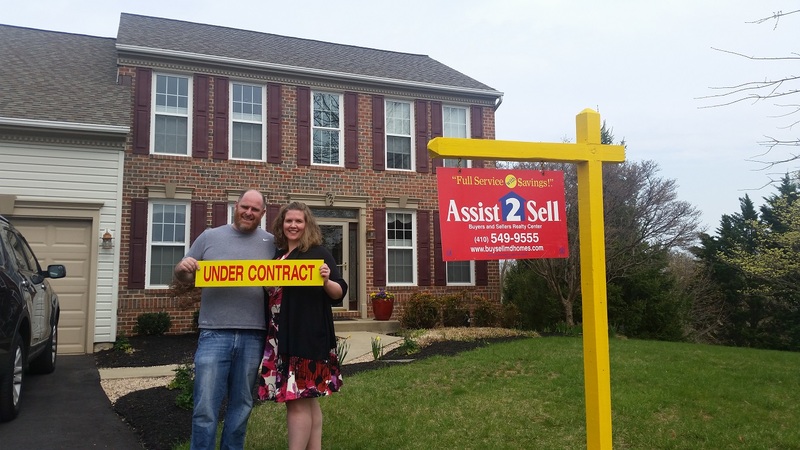 If you want to sell your home, get the most out of it, and do it with a professional, call Leo at Assist to Sell in Eldersburg, Maryland. You will not be sorry. I found Leo to be a very experienced and knowledgable realtor. In my dealings with Leo, he was always businesslike and professional. Leo answered all our questions in detail and was quick to respond to e-mails and phone messages. In our personal situation, the date for closing had to be changed and due to the time of year (Thanksgiving week) both the buyer and sellers (my husband and I) were a bit upset. Leo assured us everything would work out and managed to schedule our new closing date upon our return from visiting relatives. Leo gave us the expert advise and reassurance we needed to get our house sold in a timely manner. I would recommend Leo Keenan to my friends and family! 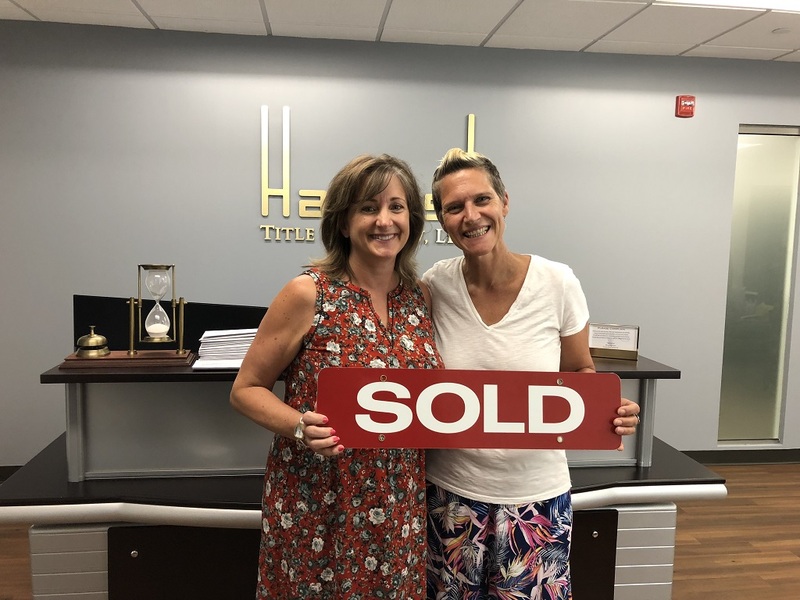 Leo and his team handled every aspect of our home sale from pricing, staging, photography and settlement with the utmost professionalism and courtesy. I would highly recommend him to anyone buying or selling a home. Very easy to work with and explained the process simply. Plan to sell another home with him in the near future. The buyer wanted a quick settlement, however I had plans the date she chose for settlement. I did not have to attend settlement, which made this even easier. Leo Keenan is a realtor we would highly recommend to anyone. First he helped us sell our home. 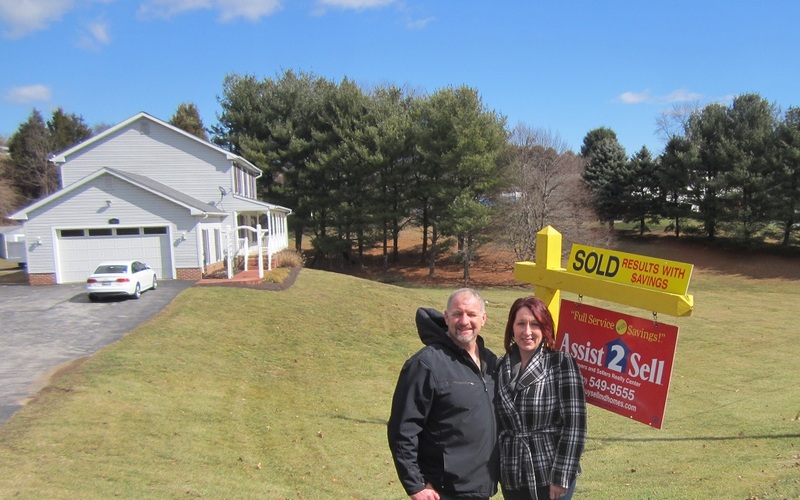 This was an interesting process because we had moved out of state, only to move back in to the home before it sold. Leo handled our unusual situation with professionalism and compassion. Then as we searched for a new home Leo helped us find exactly what we were looking for. He was honest, trustworthy and showed integrity in all aspects. He had our back during negotiations and when we had the "new house goggles" on Leo made sure to take care of things we might have overlooked. We are grateful for all the work Leo has done. I recommend Leo to EVERYONE!!!!!!. I have never worked with someone that has been so honest and easy to work with. His knowledge of all items involved with selling house is just OUTSTANDING. Thank you so much for everything. You are the best!!!!!! Leo was incredibly knowledgeable and wonderful to work with. He made the entire process very easy and stress free! We would recommend Leo and assist to sell anytime! We talked with several realtors when deciding to sell our home. We were impressed with Leo's professional advise, and decided to list with Assist To Sell. He explained the process and gave us excellent guidance . Our listing was well written and the pictures captured all the assets of our home. We saved money on commissions and got the same results. Thank you. Leo was very thorough, organized and knowledgeable about the real estate process and homes in the area. 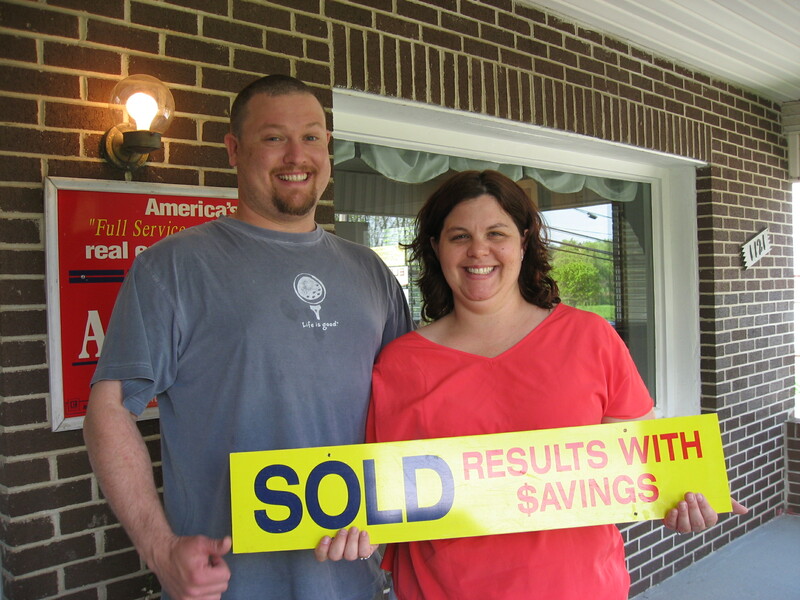 He was responsive to our needs and flexible throughout the buying and selling process. He helped us every step of the way with a sense of humor and a smile.